TEACHER - First you need to know the science of teaching, knowing how to teach and connect to every student’s personal way of learning. 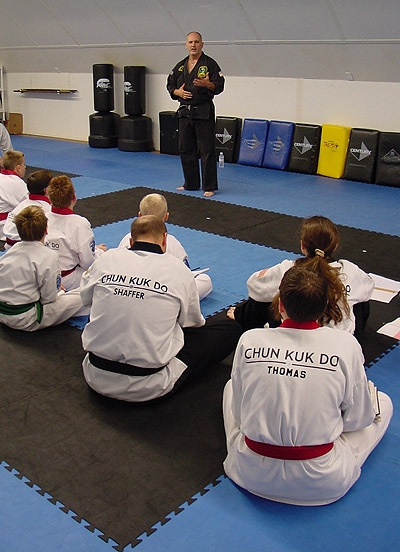 TRAINER - Second, you must keep yourself updated constantly on the safe and proper way to develop and train a martial art athlete. COACH - Third, you must be sensitive as to how to safely motivate and coach a student to be more than they ever thought they could possibly be. 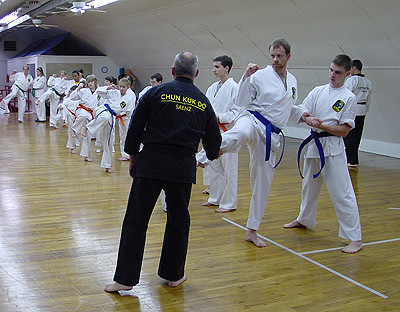 In short a great karate Instructor needs to be a Teacher, a Trainer and a Coach. There is one more, not so much a skill as an attitude of appreciation, which may often be over looked by a lot of instructors. 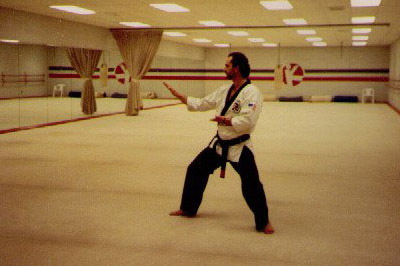 When you teach you personally find great joy every time you have the opportunity to teach someone and in return “the student” calls you their Karate Instructor. 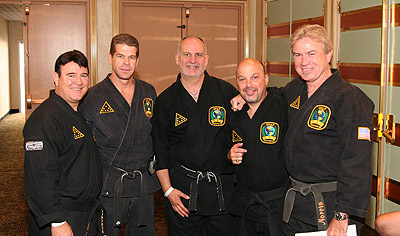 With all the martial arts schools and instructors out there, they chose you to be their instructor. That is such a great honor each and every time that your students come through your door. 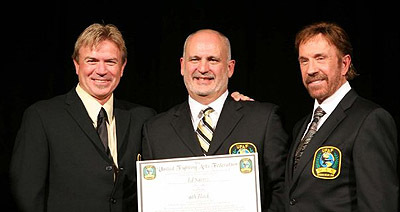 I would like to say thank you to everyone now and in the past forty years that has blessed me with the opportunity of having the privilege of being your Karate Instructor."